Excitement that came with the confirmation of the move has settled down a little and another emotion started creeping in in its place. It’s the 6th time I’m preparing to move the country, but relocation anxiety is still there, maybe not as strong as before, but it still keeps me awake at night. I know what we have to do and kinda worked out the best way of arranging the relocation, but still there’s a long list of ‘things that can go wrong’ running through my mind too often for my liking. Time frame, visa issues, money questions, education and adaptation for the kids. We just started to arrange the move and there’s still so much to do. The worst thing, though, is that I can’t start dealing with some things before the others are arranged. I can’t sign up my daughter to school before we rent a flat. The schools go on holidays soon, so there’s not much time. We can’t rent a flat, before house hunting trip is made, and the trip can’t be booked before the company confirms with the relocation company. Our kids and I can’t join my husband in UK until I get my visa – with three Brits in the family, I’m the only one who every time has to deal with the joys of visa applications. I can’t arrange the removals date before I know the final flight dates and I won’t know them before I have a visa and I can’t even apply for a visa until we have a UK address! Here. Lots of until’s and before’s and not much I can do right now – just sit and wait until the company confirms the house hunting trip. This wait, this endless list of things to be done and things that can go wrong. I just want to jump into this relocation and get it over and done with! 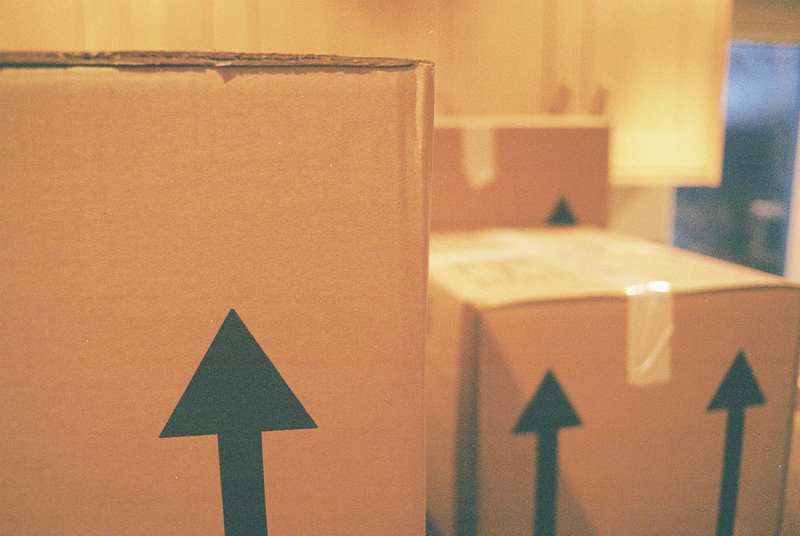 How do you deal with the ‘wonderful’ period of relocation? Next Don’t miss July highlights on TinyExpats! To be anxious is good. It proves beyond reasonable doubt that you are totally normal. Haha thanks! That’s a good way to look at it! And the craziness begins. Sounds like fun!!! Wow! And I thought moving from one state to another was difficult. Keep writing about it. I’m sure putting your thoughts down helps. It’s not easy being new anywhere… All the best!! As you know I am in the middle of it too – and yes, lots of early wakings, can’t get back to sleep worrying about things. Like you, it’s the jigsaw that is so hard. We’re less than three weeks from moving out of our house and are juggling packers, end of school events, decorators, new blinds, letting agents, selling of cars, temporary accommodation, flights, visas, new passports, general sorting out of the house, utilties, insurance, goodbye events for the kids…..I wish it got easier every time you move but it doesn’t. The one thing I do think though is – how on earth did I do this with a toddler and a baby when we moved to Pakistan???? I think, you were a hero :)) Hopefully, all of the preparations will be behind really quick and we could just start living instead of just planning.